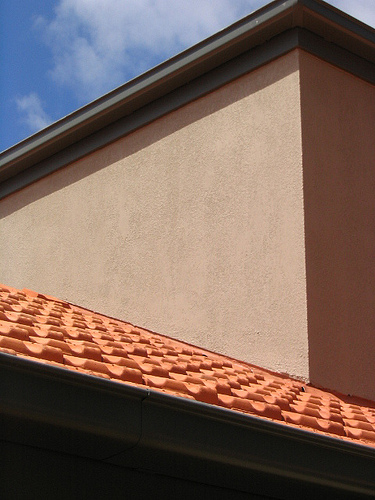 Modern architecture has increasingly moved towards the use of coloured render. What you may not know, however, is that the “rendered” house you've been looking at may actually be using a Dulux AcraTex Acrylic Texture system. 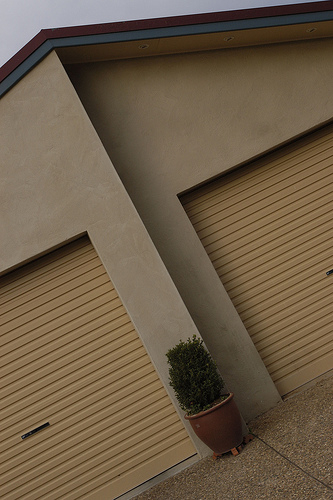 At Fusion Painting, our Canberra texture coatings specialists know just how to apply this distinct coloured render style so that you get the most benefits from its application as well as a look you'll love for many years. Acrylic renders from Dulux offer homeowners and commercial property owners many benefits over traditional cement renders. The main advantage the Acratex system has over cement rending is less cracking and staining. Fusion Painting is accredited in the use of the Dulux Acratex system and is experienced in its application. 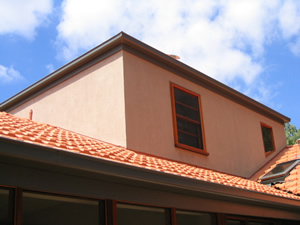 With over 25 years of experience in the painting services and building industry, you can rest assured that your coloured render will look flawless when you choose Fusion Painting to be your rendering specialist. If you are looking for a Canberra Texture Coatings Contractor then please call 0417 685 211 or complete our online request form.